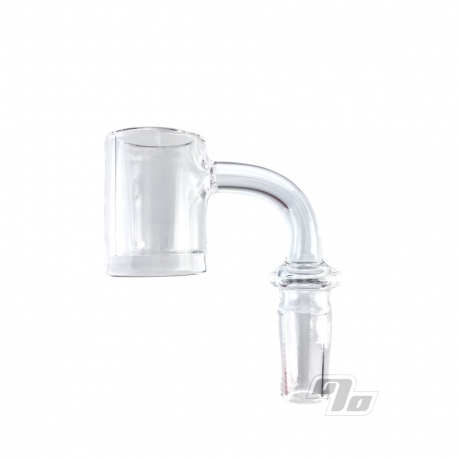 This Thick Bottom XL Quartz Banger from AFM is all you really need. AFM brings epic designs at an affordable price with top quality while still making their quartz right here in the USA. 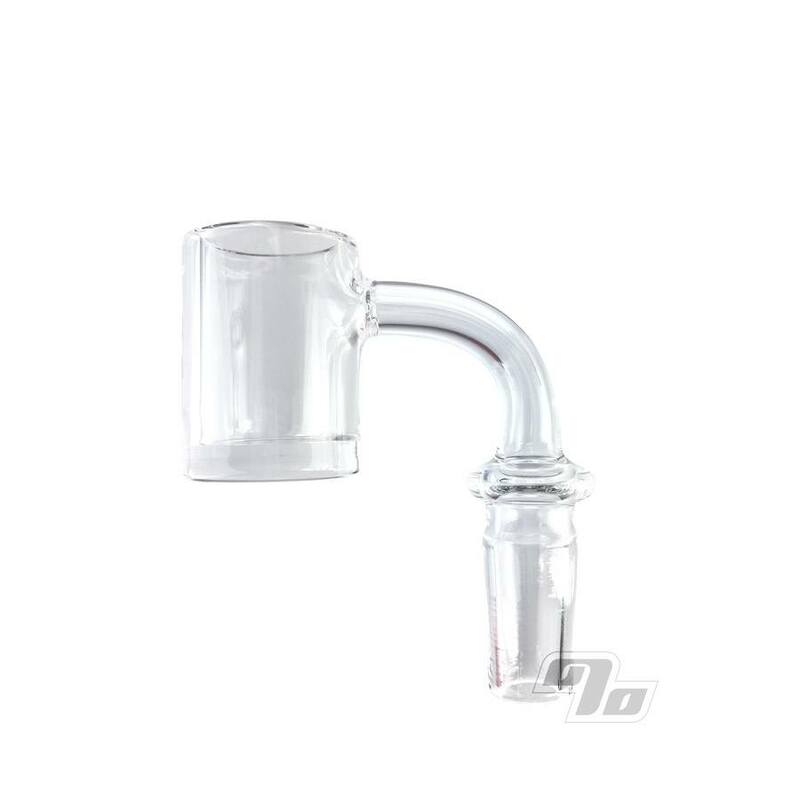 Thick quartz all around, extra thick bottom to retain heat, polished joint and the perfect seal on the flat top for a serious dab. Nice understated AFM engraved on the bottom of the quartz bucket.